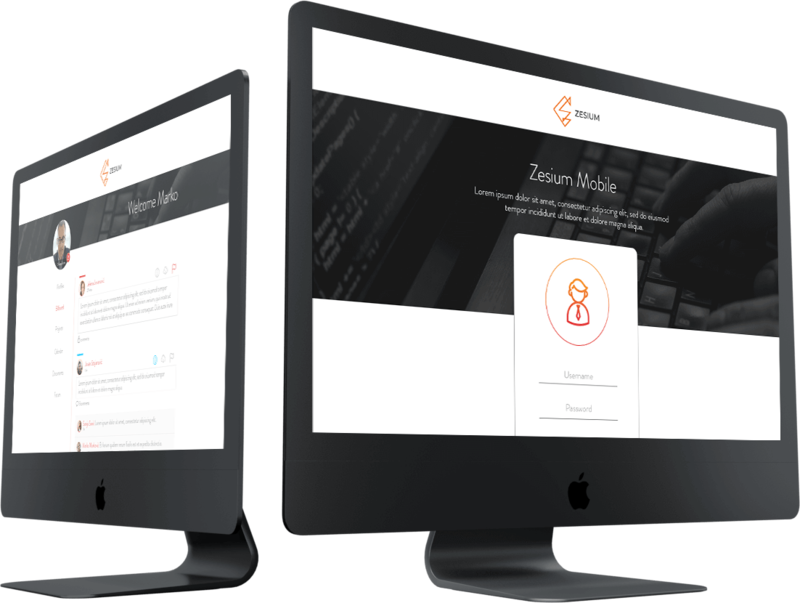 Zesium is a company with an extensive experience in software development and mobile industry, and our experienced team of researchers worked in various domains such as signal processing, telecommunication, machine learning, data science etc. Today, the company has more than 70 employees (development, management and testing teams) and 45 external employees (professors, researchers and PhD students) involved in different projects and working across various technologies. It was highly important to reach efficient communication among all employees, internal and external ones, and to have one platform where they can keep record of the company documentation, their personal accounts and also to have a place to share information. Zesium decided to make its internal platform that would be used inside the company and would solve these issues. As we hold resources and qualified people, the decision was to make 100% internal project without any external partners involved. 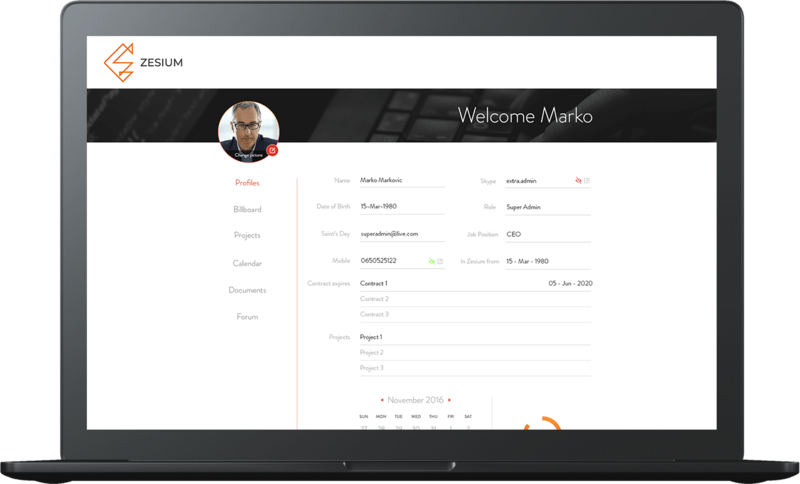 We made it to be easy to use, with specific features to help the employees with their daily tasks and to make communication faster and more efficient; Zesium’s best way to develop such a platform was to work closely with its people. Although the primary goal was to create communication platform, soon it became clear that there is need for other features that would improve the overall efficiency and as the idea evolved, more features were added to the platform. For example, each employee is able to keep their own record regarding his/her payments, the number of holiday days used, the number of working hours, etc. They also have access to various types of their and company documents – this helps them to save time without needing to require documents every time. Everything is available online and accessible to all employees who also receive notification alerts when a specific issue is related to them. The communication and organizational process in the company is now faster, better, and more transparent for everyone. The platform was successfully implemented and although Inside might look simple, it is very useful tool which helps both internal and external employees to have access to the documents, check employees’ availability, keep record on their personal issues, download documents when needed and stay informed on important events in the company. 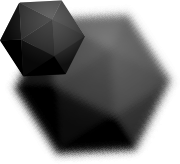 In other words, Inside project is the mini cloud space for Zesium – it improved the way people work and how they communicate among themselves. It is a great platform where I found easier and faster way to communicate with my development team and project managers. Great job guys, keep up with the good work. I am glad we got Inside platform. It saves my time, as I do not have to check all the questions with Office Manager as it is all on my account – I can easily keep records about my days off, payments, projects and I am actively involved in the timeline regarding the projects I work on and so on. Great idea, I’m happy to see people in the company satisfied. Inside platform is still developing and with each input from our employees, new features are implemented. This is something that defines Zesium as a company, but also our employees which always seek for more and always try to make things better.